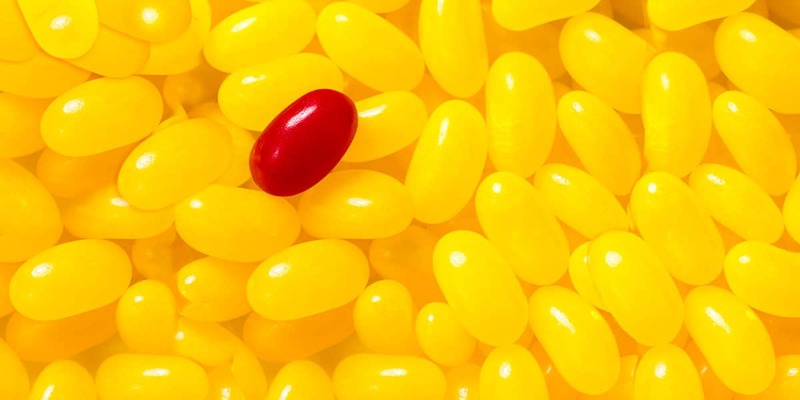 In today’s fast-moving, complex and ever-changing communications world, you need public relations professionals with instinct, influence, and experience. 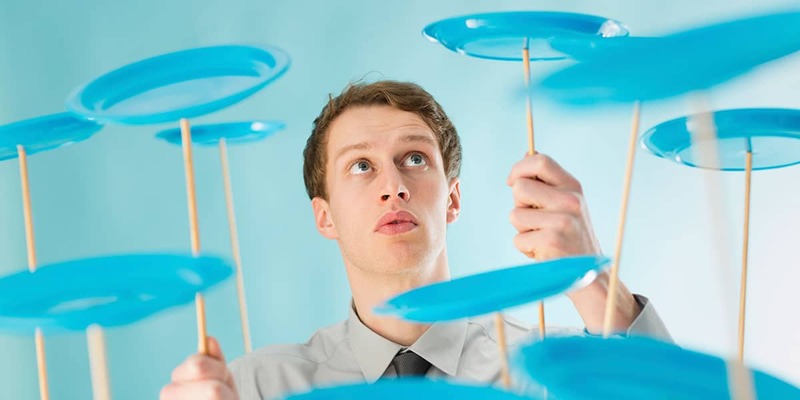 The Blass public relations team thinks strategically and with an entrepreneurial spirit. We craft compelling stories that convert to earned media and gain you media coverage that helps build your brand. 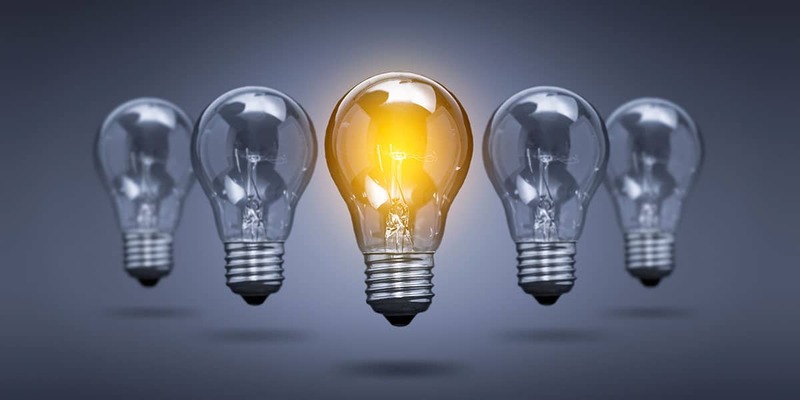 Our team sets you apart with ideas that drive dialogue and position your organization as thought leaders. And we manage social media programs that bring the spirit of your brand to life, help you connect with consumers, and engage your community. News media is dynamic and evolving. Blass’ skilled PR team recognizes what might be of interest to a reporter or blogger, formulates story angles, then pitches well-developed story ideas. 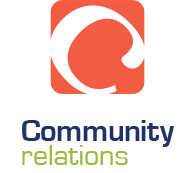 We help you create a media relations plan that includes message development, channel identification, and tailored media relations strategies that tell the best story to move your target audience to action. We work with clients to anticipate potential crisis communications situations, then formulate plans specific to each possible scenario. 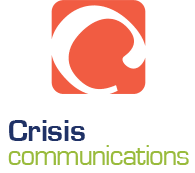 In the event of a crisis, we help you navigate what can be your organization’s defining moment while embracing a philosophy of respect for all parties involved— elements that include honesty with news media, sensitivity to employees and other stakeholders, and spokesperson training. Blass Public Relations helps you engage with audiences and manage your online reputation. A successful social media program drives new, compelling content through channels like Facebook, Twitter, LinkedIn, Instagram, and blogs, just to name a few. 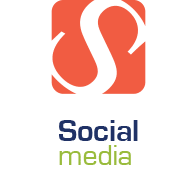 We work with you to develop and curate content that feeds social media momentum, and help you actively engage in social media in a meaningful way. Telling your story in a compelling, concise manner, and engaging your varied constituents. It all starts with effective messaging. Good communicators don’t just wing it; they deliver clear, consistent, on-brand strategy messages. Blass Public Relations helps you develop your voice for every audience, whether it’s analysts, customers, employees, board members, or the media. Getting your business known and understood by the public, industry analysts, or community leaders builds your brand and fosters positive public opinion. 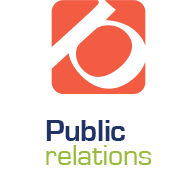 Whether your organization is a high-tech startup, manufacturer, professional services firm, the arts, or not-for-profit, we help achieve your public relations goals through a well-planned, goal-oriented public relations campaign. From short talks to panel discussions to keynote addresses, speaking engagements move you and your organization from a relative unknown to a business icon. 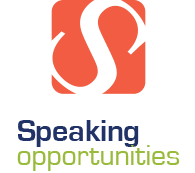 Trade associations, service clubs, colleges, business networking groups, and business publications all seek qualified speakers to address their groups. 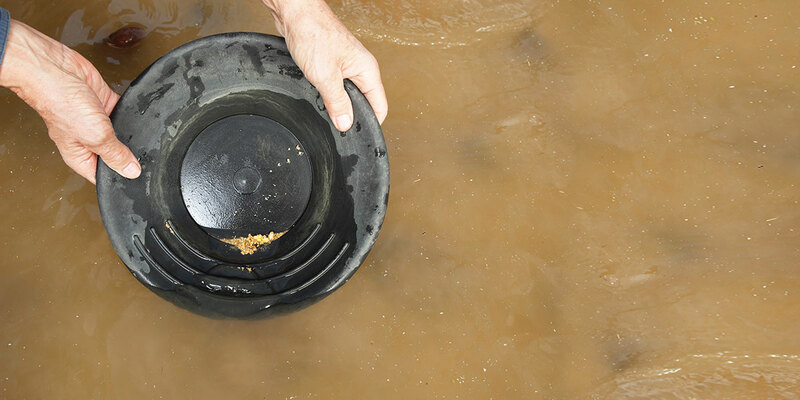 We form the connections that get you noticed and establish you as an expert in your industry. The public can be your biggest advocate or worst detractor. 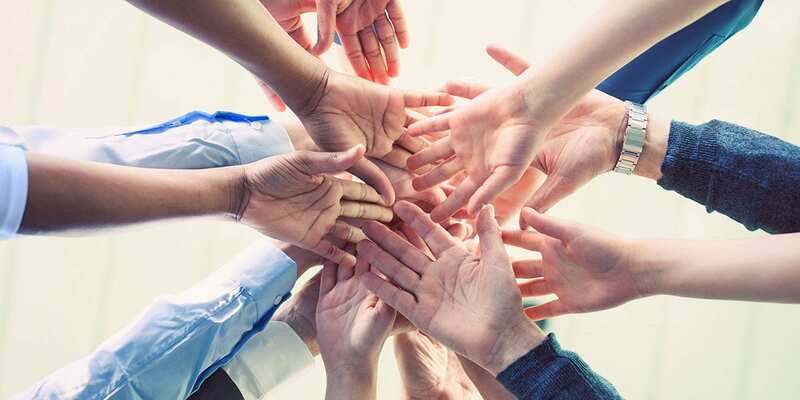 The difference between these extremes is distinguished by the efforts you devote to providing a community or a civic group with honest information about a project or issue. There is no substitute for grassroots, personal dialogue. We help you establish and cultivate relationships in the communities where you operate, or where you want to locate. 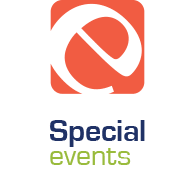 Whether organizing grand openings, a new product launch, major news announcements, customer workshops, client seminars, trade shows, or business conferences, we work closely with you to plan, manage, and execute your event or your involvement in industry or consumer events. We help you create the buzz that gets the media and other stakeholders talking about you. Public Relations campaigns benefit greatly from consumer insight through qualitative and quantitative research. One-on-one in-depth interviews, focus groups, opinion studies, and trend analysis provide content and credibility for media outreach campaigns and social media posts. 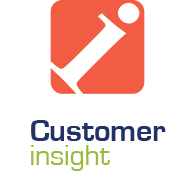 Let us uncover true customer feelings and motivations. Visit Blass Research for the best in market research. 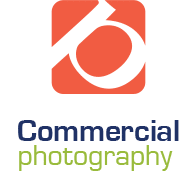 We offer the finest in corporate photography. Creative lighting and close attention to detail allow the Blass Photography team to capture outstanding executive portraiture, corporate facilities, and product photography. State-of-the-art, hi-res digital photo equipment and two studios support our artistic talents. Visit Blass Photography. The Blass team designs and develops content-rich websites that encourage your visitors to stay longer and learn more about your organization and its products and services. 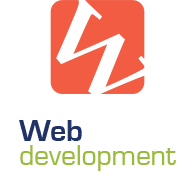 Our web designers are experts in WordPress and other CMS. They create websites that reflect the essence of your brand and further your PR program across all devices. We are a website host as well. Visit BlassMarketing. 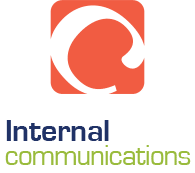 Good internal communications help you achieve desired business results through improved collaboration and productivity. Clear dialogue with employees is a path to open discourse that empowers them to support your business strategy. Blass Public Relations develops plans and messaging that engage your team so that when speaking to customers, their message is positive and supports your brand. 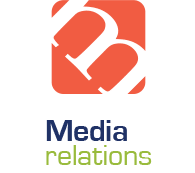 The Blass team of hands-on PR strategists create content and build relationships with the media that shape conversations that support our clients’ brands. Skilled and experienced, they come from the editorial, corporate communications, and agency sides of the communications business. 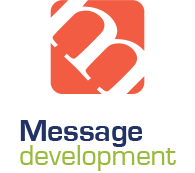 They have a deep understanding of your messages and markets, and execute communications programs that help you achieve your business objectives. Let’s talk. Sometimes a lunch or casual meeting over coffee is the best way to get to know each other and explore how beginning a relationship with Blass Public Relations can help your organization discover new possibilities and gain a competitive edge. Call Ken Blass at (518) 766-2222 in our Old Chatham, NY, office or Kathy Blass Weiss at (704) 765-2118 in our Charlotte, NC, office. We are based in both Old Chatham, NY, and Charlotte, NC, and serve clients throughout the US. Let’s explore how we can help you.